Join our Poinsettia fundraiser and offer supporters of your group the opportunity to purchase our one or more of our beautiful Poinsettias. 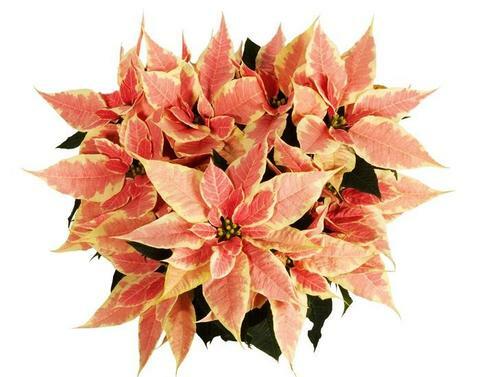 The Poinsettia is known as the “Christmas star” or the "Christmas flower." It is also the December birth flower. Forever a tradition for the holiday season, a lush Christmas poinsettia plant is a beautiful way to celebrate this holiday season. 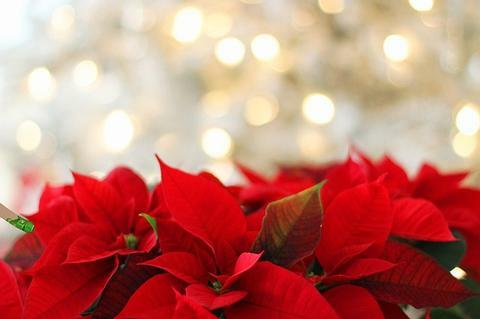 In Mexico and Guatemala Poinsettias known as ""La Flor de la Nochebuena" (Flower of the Holy Night, or Christmas Eve). 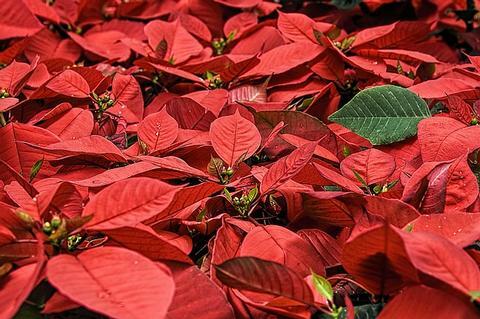 In Chile and Peru, the Poinsettia is called the "Crown of the Andes". Spain has a different holiday attribution. It is known there as "Flor de Pascua", meaning "Easter flower". 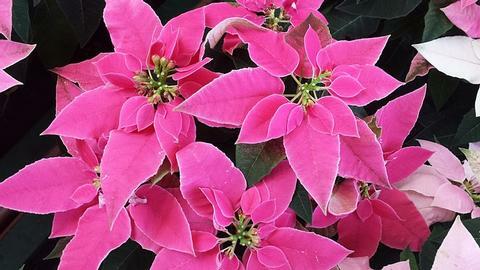 Despite rumors to the contrary, Poinsettias are not poisonous. However, they will occasionally cause upset stomach and vomiting in children and pets. 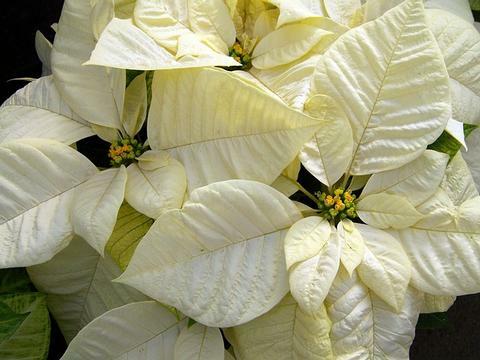 We’ll be offering the Poinsettia plants in colors of reds, whites and pinks. They’ll also be offered in assorted pot sizes. You'll contact King's Fundraising Representative and register your group and get your info packet. Once registered, you can organize your volunteers and run your sell program, gather all your orders and organize into a final order to your King's Fundraising Representative by the order deadline. 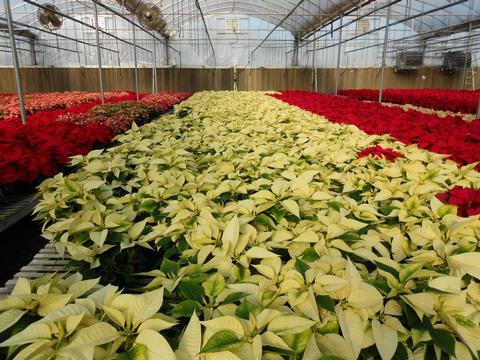 On delivery, each one will have the usual dark green, healthy foliage with Bracts in full vibrant color. Your group members can offer these beautiful plants to relatives, co-workers, and close friends; it's the ideal gift all season long! After the deadline, sizes and varieties are not guaranteed and orders will be filled on a first come first served basis. Contact us and talk to our Fundraising Representative. We’ll give you everything you need to get your group going.